Brahms Concerto with the Chicago Symphony, paired with the masterpiece that inspired it, Joachim’s “Hungarian” Concerto – GRAMMY nominated! To my teachers, Roland and Almita Vamos and Werner Scholz with love and gratitude. I have been fascinated with the Brahms Concerto since my earliest violin lessons. I began studying it when I was 14, and it rapidly became a mainstay of my repertoire. It was with the Brahms Concerto that I won several of my international prizes and made many of my debuts in Europe and America. It remains one of the most fulfilling works I perform. I have been intrigued by Joachim’s “Hungarian” Concerto for many years. 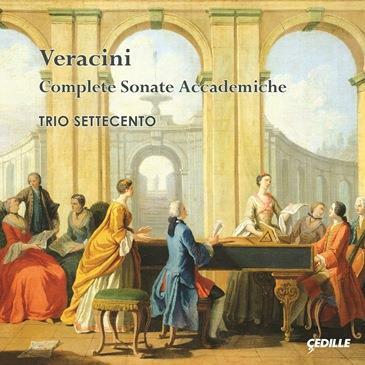 When I began to study it intensely it seemed a very natural fit, enhanced by two of my professors’ strong connections to this music. One of my Chicago teachers, Roland Vamos, shares Joachim’s Hungarian Jewish heritage. As a youngster, Dr. Vamos frequently accompanied his father to hear gypsy music in the cabarets of New York’s Hungarian section. He even supported himself through college by playing gypsy tunes as a strolling violinist. His stylistic knowledge was an invaluable resource. My teacher in Berlin, Werner Scholz, was a student of Gustav Havemann, who studied with Joachim. I feel fortunate to have gained knowledge about both the Joachim and Brahms Concertos from one so close to the original source. My study of the Brahms was augmented also by reading Joachim’s essay in his Violinschule in which he laid out how he felt the Brahms concerto should be played. The long friendship between Brahms and Joachim enhanced their music and their lives. Friendship has also enhanced the performances on this recording. When I debuted with the Chicago Symphony at age ten, I gushed in a televised interview, “the Chicago Symphony isn’t just any old orchestra. It’s a great big, super-duper orchestra!” Over the eighteen years and many solo performances that followed, I came to know most members of the orchestra personally. The coaches, mentors, and teachers of my early teens have become chamber music partners, colleagues, and friends. Our history of working together adds a special dimension to the music whenever we collaborate. I first met Maestro Carlos Kalmar shortly before this recording when we collaborated on the Joachim “Hungarian” Concerto in concerts with Chicago’s Grant Park Orchestra. He is an amazing and inspiring musician with a warm personality. I will always be grateful for his musicianship, humor, and energy throughout our two-day recording marathon. He became a kindred musical spirit and a dear friend. I am very excited to be able to share with you these two wonderful concertos. 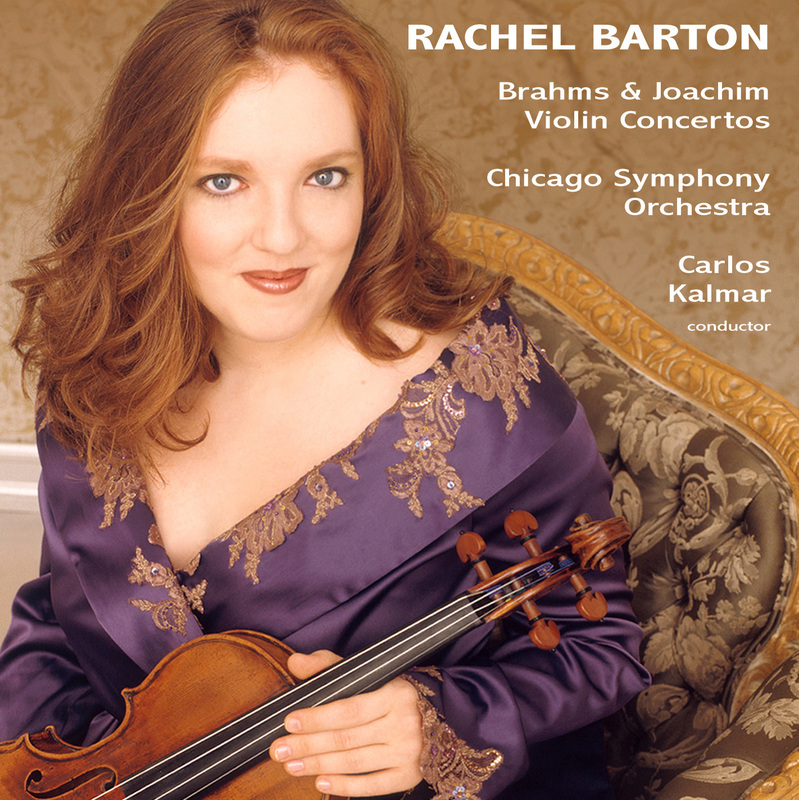 “With Barton’s serious musical statement in the first movement, her alternation of stentorian rhetoric with wistful filigree in the second, and her sparkling off-the-string brilliance in the third, hers must be the version of choice for those who care about the [Joachim Concerto]… Rachel Barton has holistically realized the [Brahms Concerto’s] potential: She’s muscular in the angular passages and whisperingly intimate in the lyrical ones – and makes transitions from one musical personality to the other without jarring the listener. The performance’s hormones remain perfectly in balance, creating an overwhelming impression of integrity… Remaining faithful to the movement’s thematic material and integrating violinistic display thoroughly into these motives, [Barton’s cadenza] recommends itself equally on the basis of purely musical and of purely instrumental values. A fascinating pairing of two complementary works … Joachim’s concerto is fairly bursting with great tunes, with echoes of Beethoven, and, somewhat jarringly, pre-echoes of Brahms’ own concerto to come. Soloist Rachel Barton is at her finest here, phrasing with tonal sensitivity and subtle expression. Throughout, Barton communicates the melodic charm and lyrical impetus of this music with great feeling. The rousing finale goes like the wind in her agile fingers, with an exhilarating pedal-to-the-metal coda. Competition is much stiffer in the more familiar Brahms concerto but Barton’s spacious reading is just as impressive and can more than hold its own with her most celebrated rivals. Performing on the “ex-Soldat” Guarneri, which has connections to Brahms’ inner circle, Barton is alive to the concerto’s restless drama as well as the nostalgic lyricism, playing with a pure refined glow. Under Kalmar’s direction, the CSO is supple and responsive, and the refined recording has great presence, with the soloist naturally balanced. Barton contributes intelligent notes and provides a bonus with her own clever cadenza for the Brahms concerto, which can be programmed in place of the standard Joachim. Offered at two discs for the price of one, these excellent, historically significant performances are a bargain as well. While Joachim essentially looks backward to the late-Classical models, Brahms charts entirely new grounds in form and substance. What a difference two decades makes. Particularly in the two finales, Barton makes them appear to be two sides of the same coin. Her performances in these works are so memorable… Barton brings a breath of freshness as soon as she enters. From there, making connections between the two pieces seems relatively easy. Barton’s essential musicianship hardly alters between the two, revealing a similar sense of phrasing and characteristic bite in the sound during the fast virtuosic passages balanced by true melodic freedom in slower, lyrical portions. Two of the most demanding violin concertos, an imaginative coupling … Joachim’s concerto is a dazzling, dramatic and one of the longest concertos for the instrument. It has been called by some the most difficult work in the violinists’ repertory. 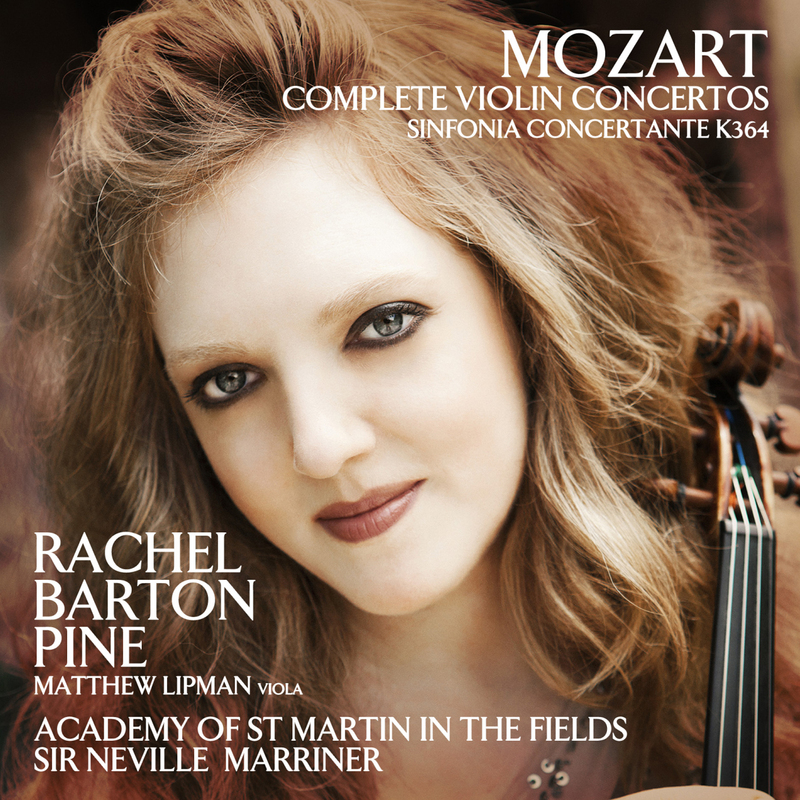 It is surprising that major violinists of the past haven’t championed it … Rachel Barton’s performances of both works are elegant, technically secure and beautiful in tone. Needless to say, the Chicago Symphony offers superb support under Carlos Kalmar … Cedille is to be commended for this issue, which offers splendid performances of two major concertos, two CDs for the price of one. Highly Recommended! Joachim takes first billing with … Barton’s dazzling entry, full of double stopping and bringing home the full passion behind the music. She’s clearly done her research on this work, and applies a flawless technique. … It’s very interesting to hear the Brahms in this particular context, and as a bonus Rachel Barton ends the first movement with her own showy cadenza as an alternative to Joachim’s. … The finale zips along with plenty of verve, Brahms’s Hungarian connections all the more telling off the back of the Joachim piece. This is a fascinating juxtaposition of works by two friends. Our blindfolded audience would surely take Joseph Joachim’s seldom heard Violin Concerto No. 2 in D minor, “In the Hungarian Style,” for a long-lost concerto by Brahms, and certainly enjoy it as such. … A big, deep-thinking and spacious first movement gives way to a pretty, tender, slow movement and Gypsy-style finale that has some wildness to it. Barton gives the work a sturdy performance, vibrant in tone and vibrato, technically assured and confidently phrased. 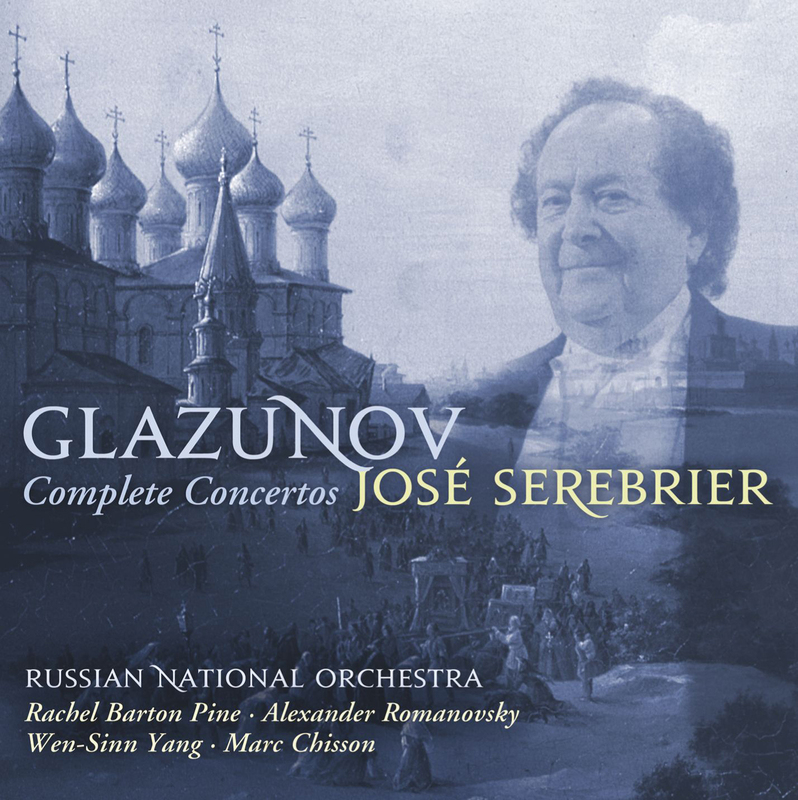 … Her co-conspirators are no less than the Chicago Symphony and Carlos Kalmer, who give her resonant, sensitive support, warmly yet clearly recorded in Orchestra Hall. 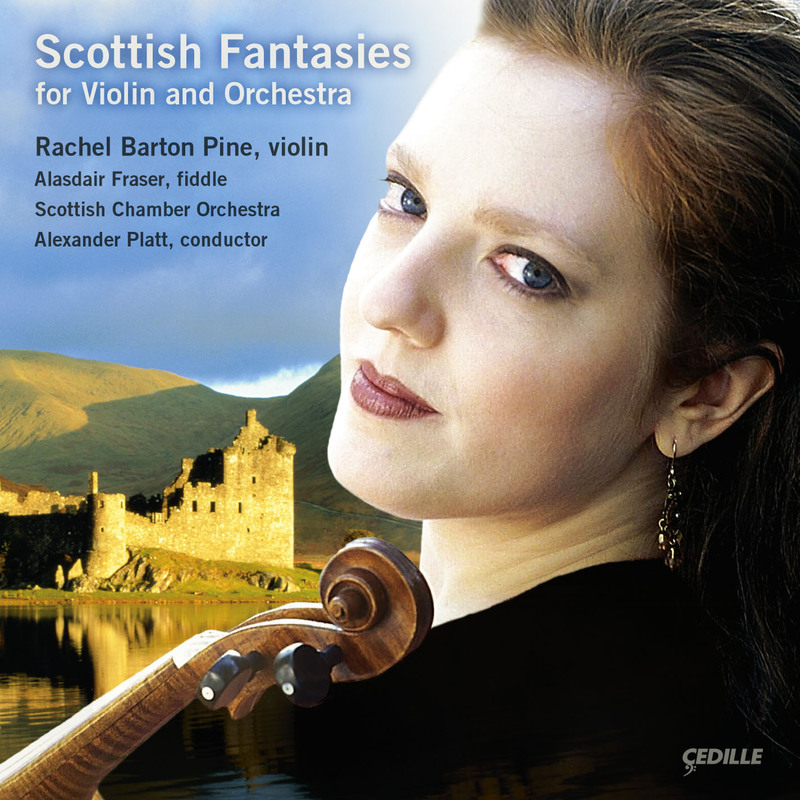 At first thought you may ask yourself, “Why another recording of the Brahms Violin Concerto?” Then, you listen to Rachel Barton’s passionate interpretation of one of the romantic era’s greatest compositions for violin and orchestra, and the answer is obvious: a performance as good as this deserves to be preserved for posterity.